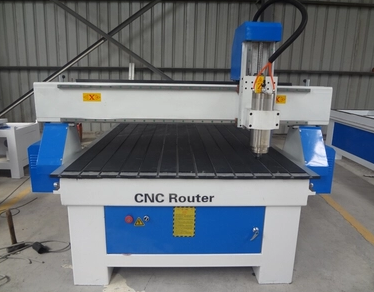 Please contact us for English user manual if you need. Thank you. 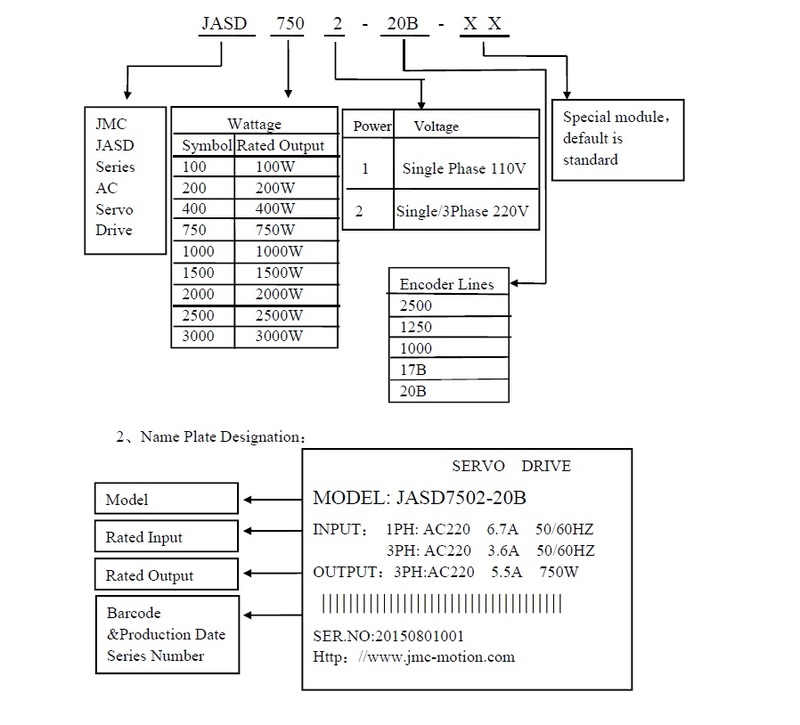 JASD series general servo drive is high performance AC servo unit researched by JMC. 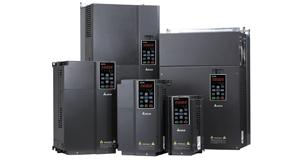 This series servo drive adopts advanced special DSP motor control chip, large-scale Field Programmable Gate Array(FPGA), and PIM power module, features small volume, high integration, stable performance, and reliable protection. 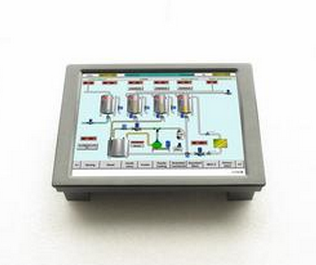 Various digital values and analog I/O interfaces enable matching usage of various PC devices. 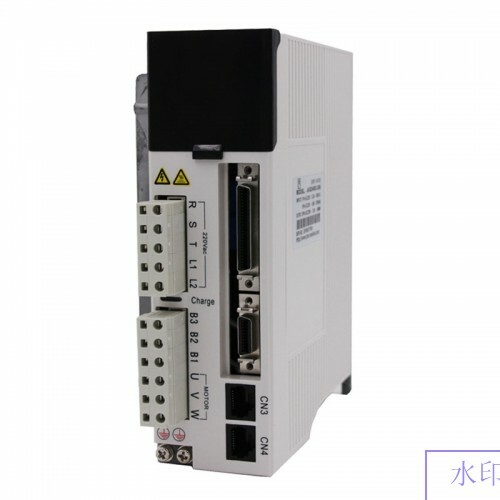 It supports MODBUS communication protocol to facilitate networking as well, makes it possible to have all digital control of position, speed, and torque precision by optimized PID control algorithm, with the advantages of high precision, quick response, etc. 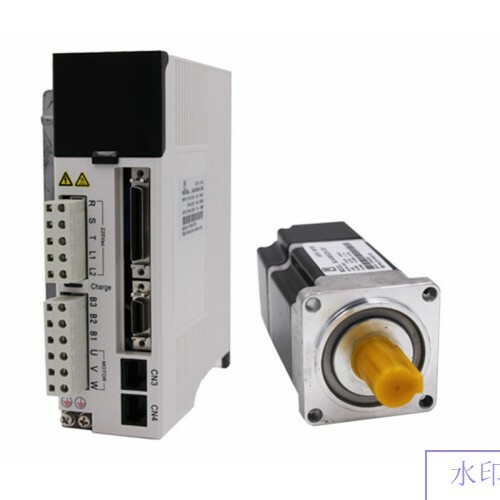 Besides, this JASD servo drive can be matched with motors which are 2500 lines incremental encoder and 17 bits, 20 bits high precision absolute encoder to satisfy customers’ various requirement of performance, widely applied in automation fields of numerical control machine tool, printing and packaging mechanism, textile machinery, robots, and automatic production line. 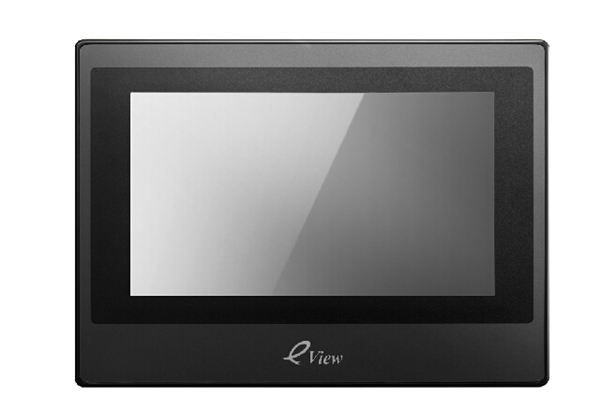 Excellent Position compensation function to have high precision positioning control. 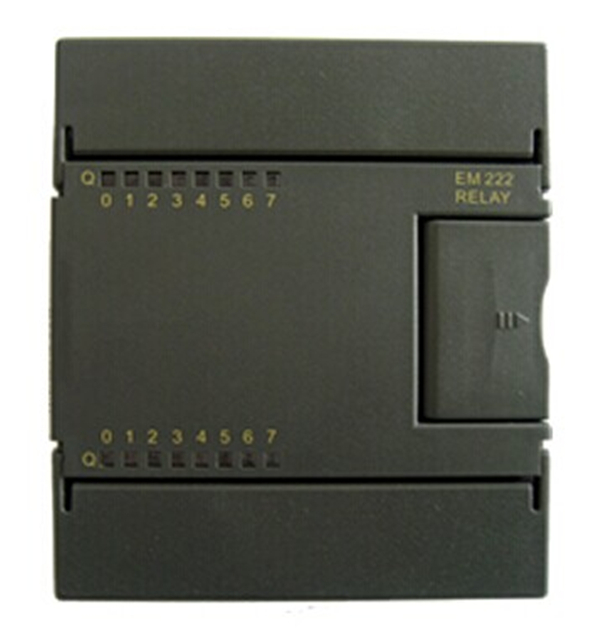 With automatic gain control module, the user can choose according to demand response level. 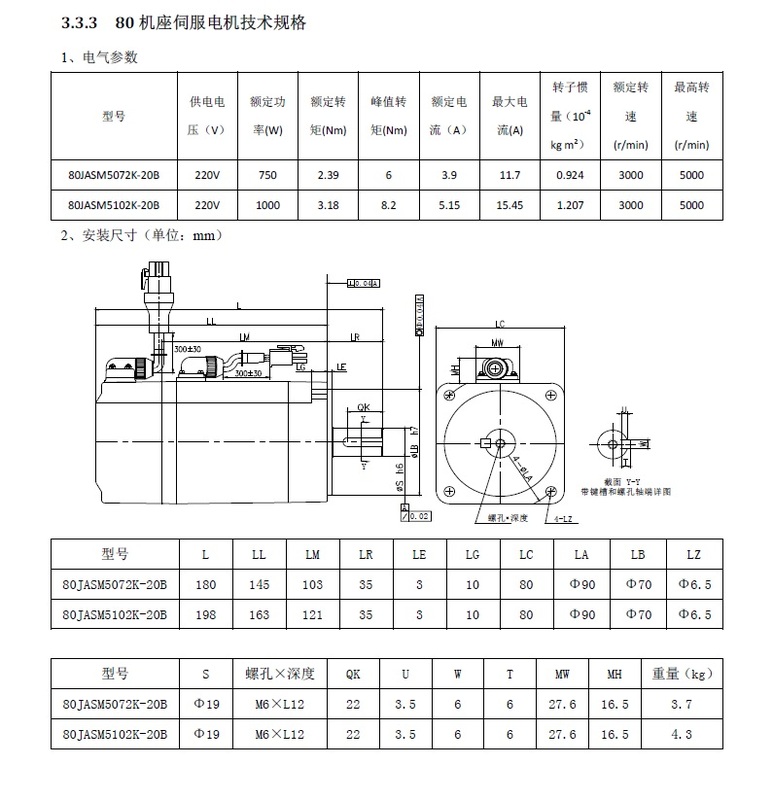 The built-in FIR filter and the multiple sets of notch filter, can automatically recognize and suppress the mechanical vibration. The built-in disturbance torque observer, makes the drive with a strong ability to resist external disturbance. Three control modes. 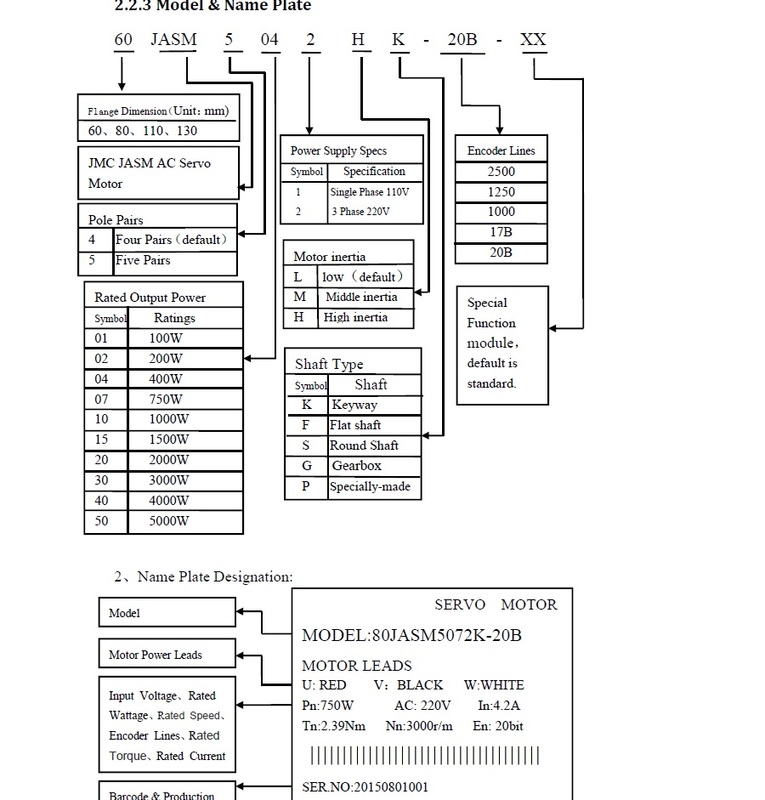 position control, speed control, torque control. Location input pulse frequency up to 4 MHZ, support pulse + direction, orthogonal pulse, double pulse position command a variety of ways. input, output requirements via settings, flexible application. 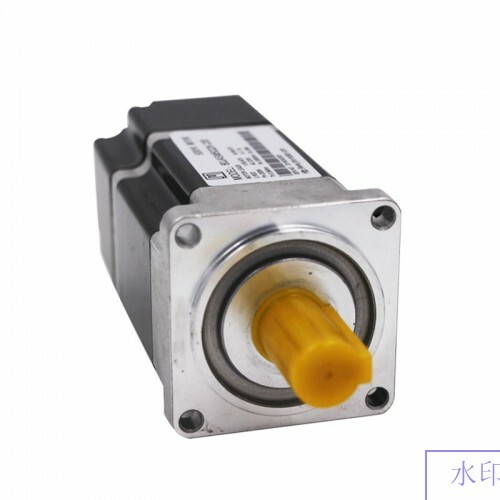 Can be matched with motors which are 17 bits, 20 bits high precision absolute encoder. Complete protection functions including overvoltage, undervoltage, overspeeding, overloading, Position deviation too large, encoder errors, etc. Rich monitoring items, users can choose wanted items to test running state. Drive communicates with PC via connecting RS232 port to have easy, quick debug servo drive system. JASM series are high-speed, high-precision servo motors developed by Shenzhen Just Motion Control Electro mechanics Co. Ltd., designed to meet requirements of modern automatic motion control. This series motors make it possible to have excellent precise speed, position control, also can transform voltage signal to torque and speed to drive controlled members. 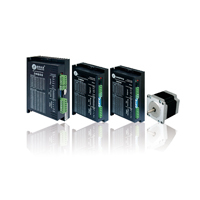 The rotor of these servo motors is speed-controlled by input signal, quickly-responded. 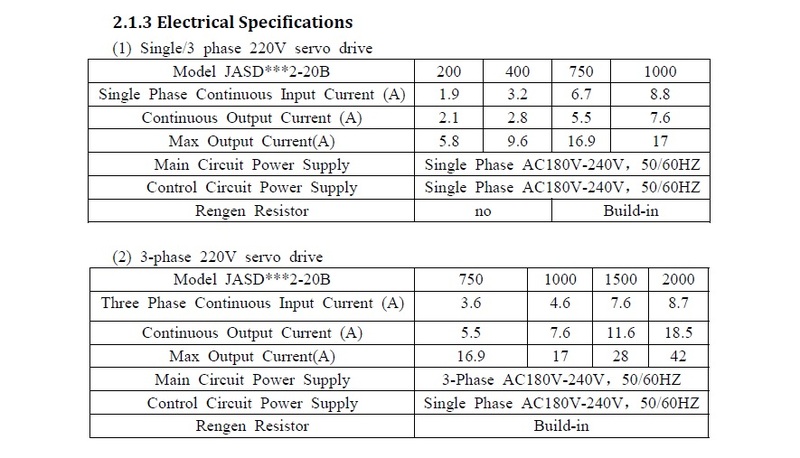 This series is used as executive component in automatic motion control system, features small electromechanical time constant, high linearity, and pick-up voltage, transform electrical signals to angular displacement or angular speed output, make high precision control by real-time feedback signals to have adjustment to servo drives. 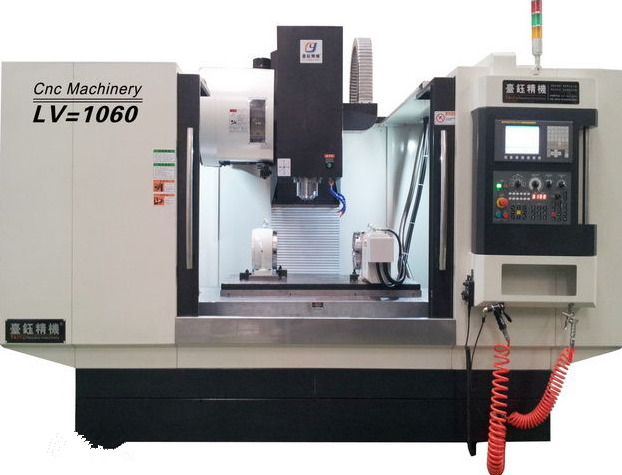 Low noise, low heat, high precision, high speed etc.